The amount of fine the court assesses is determined by the facts and circumstances of the case. In addition to the fine, court costs mandated by law will also be charged. These charges vary according to the kind of violation. Court costs are assessed if you plead nolo contendere or if your case is deferred for defensive driving or probation. The court accepts cash, check*, money orders, cashier’s checks, Visa, MasterCard and American Express. Payments made using the automated system for citations in Warrant Status, can be done between the hours of 8:00 am to 4:00 pm. Payments may be made in-person at the court office at 203 E. Wheatland Rd. Payments can be made Monday through Friday from 8:00 am to 5:00 pm, except on holidays. When paying in-person, you may use your Visa, AMEX or MasterCard. You may also pay by check, money order, or cashier’s check. We will not accept a personal check if you are paying on a Warrant. Payments must be for the full amount due on the citation, and can be paid 24/7. If the citation is in Warrant Status, payments made online or through our automated system, may be paid from 8:00 am to 4:00 pm Monday through Friday, excluding holidays. Contact the court to let them know the Warrant has been paid so that it will be cleared from active status immediately. You may pay fines 24 hours a day by dropping the payment in the water utility night depository. The drop box is located in the front parking lot of City Hall at 203 E. Wheatland Rd. Payments must be in full by check, money order, or cashier’s check. Please write Municipal Court on the envelope. We will not accept a check if you are paying on a warrant. Payments made by mail must be postmarked on or before the court appearance or due date or a warrant will be issued for arrest. Allowing a court case to go into warrant status substantially increases the amount of the fines and fees due. Payment must be for the full amount due on the citation. 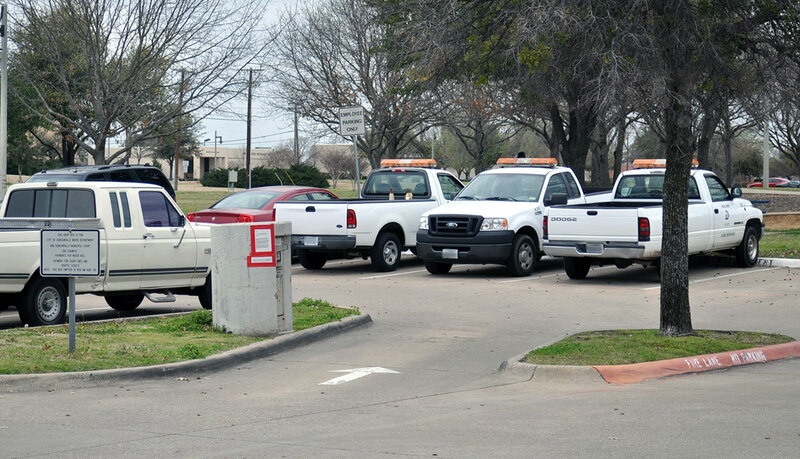 Payment in the form of check or money order is to be payable to the City of Duncanville. Make certain the amount sent is sufficient to pay the fine. All incorrect checks will be returned and the case will remain open. Please put your ticket number on your check or money order. Credit card payments will not be accepted through the mail. Checks are not accepted if you are paying on a warrant. Failure to make an appearance in person, by mail, or by attorney prior to the initial appearance date may result in a $50 increase for each fine. You may contact the Duncanville Municipal Court at (972) 780-5055, for the initial appearance date and the amount due on each offense.